The American Folk Art Museum and Young Folk hosted Victory Club in their galleries earlier this month. Guests enjoyed a private tour and treats provided by Chefanie. Chefanie and guests shared the beautiful tablescape and their delicious cake in Instagram. Young Folk, a group of young supporters promoting the museum, joined us for the evening. 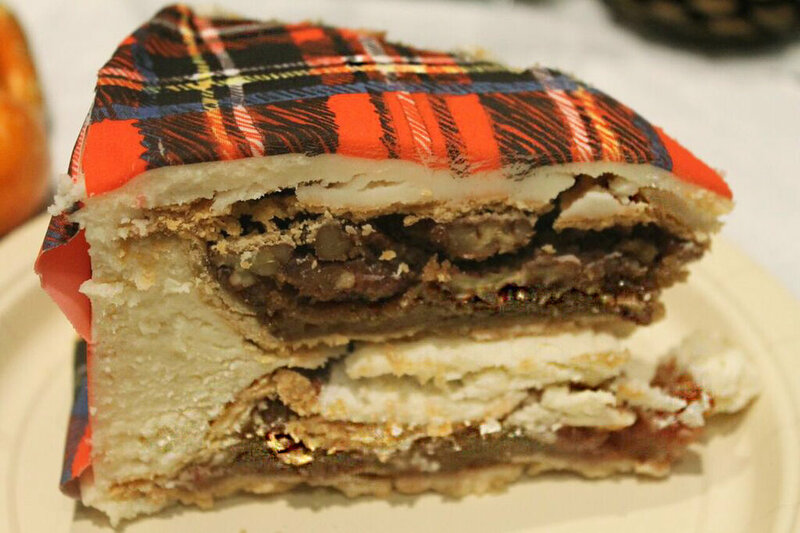 Chefanie gave guests a preview of her Tartan #ChefanieSheet decorating her famous Piecaken. Thank you to the American Folk Art Museum and Young Folk supporters for partnering with Victory Club.